It is clear from Google’s Voice Search Rater Guidelines that they require voice search results to be very brief and concise. So how does one optimize for voice search? It seems that even Google is still trying to figure it out. For those of us in the SEO field who need to keep up-to-date with things, waiting for them find the solution is not much help. We need to know what is going on before our competitors find out first and get the jump on us. It seems like your answer snippets will have to be kept as short as possible while still providing the searcher with a thorough answer to their query if you want to optimize your content and rank in Google Assistant or Google Home. – People are finding it more comfortable to use voice search in public. – The largest segment using voice search falls in the 35 – 44 age group. – The segment most comfortable with using voice search publicly falls in the 25 – 34 age group. – The heaviest voice search users fall into the above $50,000 per year category. In addition research by Gartner predicts that 75% of U.S. households will have a smart speaker by the year 2020. These statistics indicate deep saturation of the technology with strong future buying power. 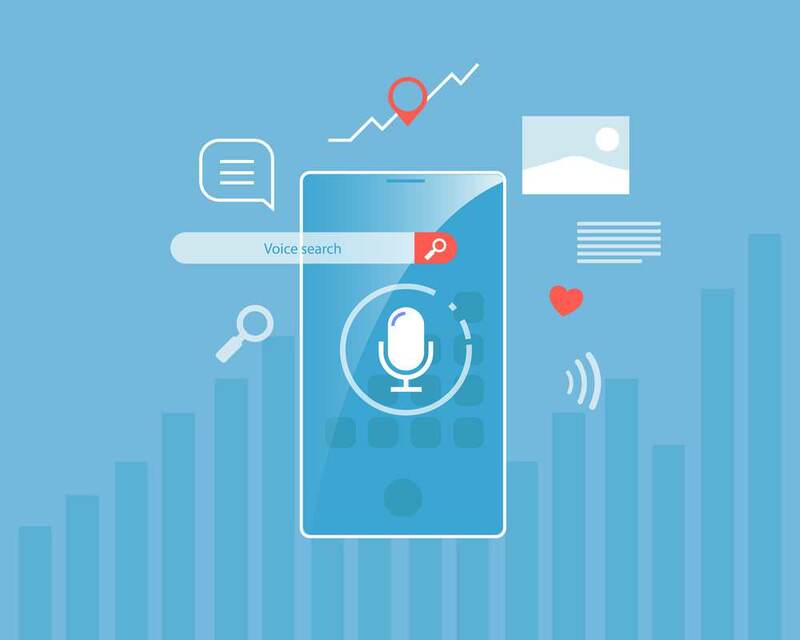 So now we know that voice search is important and who uses it, but how can we get our content to rank at all? In a changing environment, it is difficult to know with any accuracy how users will use voice to interact with their devices. Those who want to gain the most voice space will have to pay close attention to newly launched devices and how they operate. Understanding new device capabilities and who they are being used by is step 1. It appears that fast-loading websites have an edge in Google’s voice search results. Google has recently unveiled its “SpeedUpdate”. The official news on crawling and indexing sites for the Google Index appeared on Google’s Webmaster Central Blog regarding the use of speed in mobile search ranking. In essence, it said that people want to find answers to their questions as fast as possible. Studies show that users really care about the speed at which a page loads. Although speed has been used for some time, the signal was focused on desktop searches. The announcement said that from July 2018, PageSpeed will be used as a ranking factor in mobile searches. This algorithm update makes the loading speed of a website a more important ranking signal than ever before. This philosophy will no doubt apply to voice search results as well. When users ask a question, they don’t want to wait around for the device to come up with an answer, they want it ASAP. It is therefore plausible that the voice search algorithm of Google would consider page loading speed a key ranking factor. All the data tends to support this theory as voice search results load considerably faster than most web pages. Considering that the average voice search result page load speed is 4.6 seconds, 52% faster than the world average, you will want to ensure that your site loads at high speed in order to rank in Google’s voice search. To uncover the relationship between voice search and loading speed, Backlinko analysed the Page Speed of the results in their data set. They found that the average loading speed of a voice search result was considerably faster than that of most webpages. Specifically the TTFB (Time to First Byte) was .54 seconds for a voice search result compared to the worldwide average of 2.1 seconds. They also found that total time it took for a search result page to complete loading was 4.6 seconds, significantly faster than the average for most pages at 8.8 seconds. – Answers have an average of 29 words. When structuring your data for a voice answer you will want to make sure it is very short and concise, formatting the page so that it can be drawn from the page easily and understood as a complete answer to the questions asked. – Keeping it Simple. The average level of writing for a result was targeted to a ninth-grade reading-level. Basically it wants to know if it was easy for the user to understand the answer to their voice search. The simpler the language used, the easier it is for Google to applythe Elocution Factor. 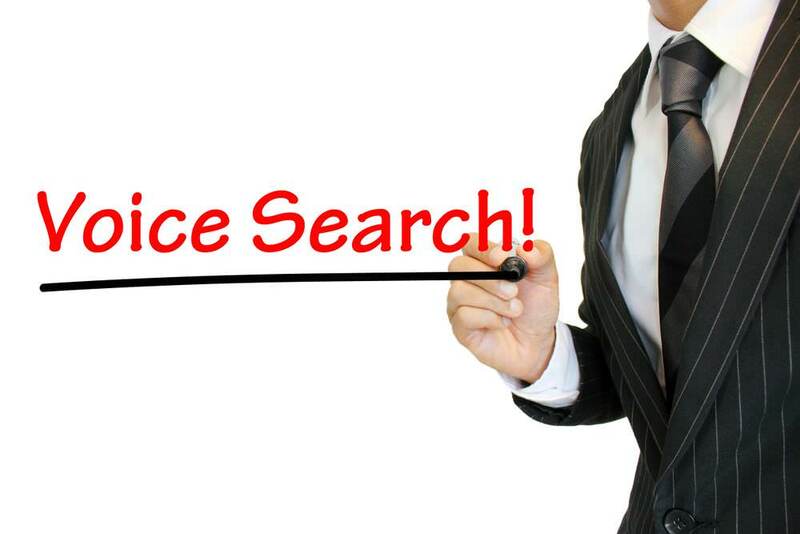 – At present, voice search results seem to cater to a more generic audience but it is not expected to last. For the present ranking requires addressing the masses. Google may in time cater the reading level to individual searches and implied education levels of a query. – The average word-count of pages used to draw voice search results was 2,312. This implies that Google wants results to be drawn from authoritative pages. For each page created the entity discussed and the intent(s) that need to be satisfied need to be kept in mind when attempting to optimise for voice and general searches. Basically, an entity is a noun that is connected by relationships. In answering a question Google needs to search the database for various entities that will determine which one is most likely to fulfil the searcher’s intent. The results will be compared to other related entities to determine various traits. Google searches for entities referenced in patents and nodes, and the importance of how they are connected. For example, when looking for someone named “Dave Davies”, the entity known as Dave Davies will be connected to an entity by the name of “Ray Davies” by a relationship such as “Has Brother”. The entity Dave Davies may also be connected to a date by the relationship “Has Birthday” and to the entity “The Kinks” by relationship of “Has Band”. This entity point with Dave Davies will also be shared by other members in the “Kinks” band, enabling them to be reached with a query such as: “Who was in the Kinks?” to which the reply will be: “the members of the band The Kinks include Dave Davies, Ray Davies, Mick Avory”. To further understand the importance of entities and the connected understanding applied to them by Google in order to determine which to rank, it helps to know that Google reconises the prominence and weight of specific entities, which allows it to respond to multiple questions without having explicit direction. Dave Davies of the Kinks for example is a more prominent entity than most other entities called Dave Davies and therefore Google will reference the Wikipedia page of the guitarist of the Kinks. Understanding the entity relationships and how they are referenced on the web helps Google to determine this prominence and is also why the question can be followed up with other questions relating to Dave Davies and get the answers. 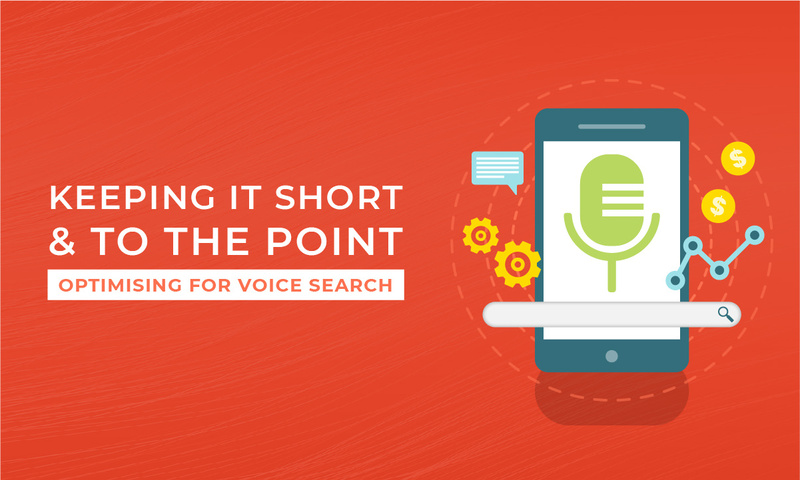 This provides us with a blueprint for creating content to rank in voice search. In understanding entities and how they relate to each other helps give concise and easily understandable information on a large amount of related topics which will help our answers to be seen as authoritative by Google. This does not only apply to the first question, but also to supplemental questions, increasing the probability that our content will be seen as satisfying the user’s intent. Now we can see why the Backlinko study discovered that longer content ranked better. A longer section of content (or a group of pages that are well connected or linked and cover the same subject) is not only more likely to satisfy the user’s intent as well as follow-up questions, but eliminates any possibility that the selection of an entity may be incorrect. In the example of Dave Davies, the reason why another entity is not selected in this case is that Wikipedia has enough information on the band member Dave Davies and his relationship with the Kinks from the page on the Kinks that forms enough supporting data to confirm that he is the correct searched-for entity. 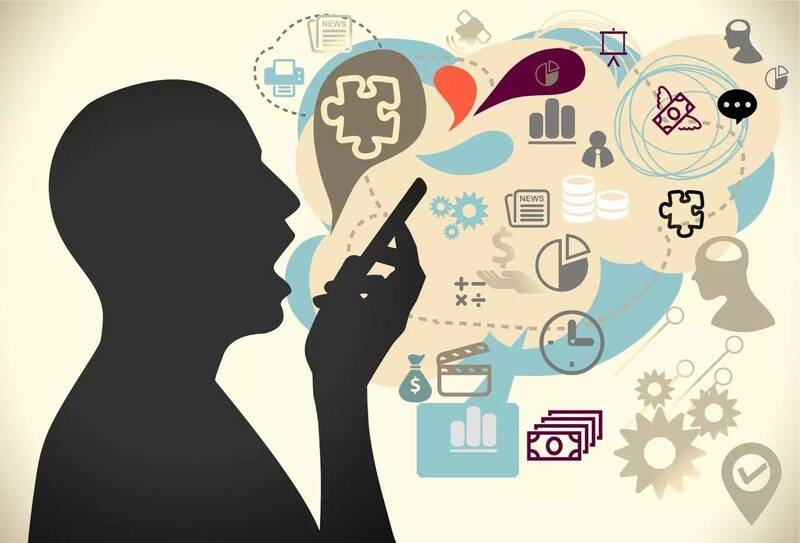 What we have discovered thus far is the importance of covering as many related questions and entities as possible in our content that is critical for good voice search ranking. This obviously extends beyond voice, but in the absence of anything other than zero-point position, voice is impacted far more. As relationships or entities relatedly appear on the web, Google will connect these. This is related to notability in the field. It takes the popularity of the entity into account as well as the popularity of the whole field. The music industry is more notable than for example the SEO industry and the popularity of the Kinks is listed on the web as one of the “most influential bands of all time”. Entities are weighted by Google according to fame rankings, reviews, and similar information for example how famous the entity is. Prizes and awards will add more weight to an entity or aspect of an entity. This refers to notable rewards like the Grammy or Nobel Prize. There is obviously more than a single patent to determine the generic intent reply, but it gives a good idea of how it is calculated. The next step on voice search ranking is isolating which entities have these metrics and cover them well with targeted content. The core answer needs to be covered but all the various entities connected to the answer must also be considered in order to reinforce the fact the you are referring to the same entity and also that you have the information and authority to supply the best answer. 3. Content that is divided into logical and easily assimilated segments. Of the three, weight and easily digested content are the most influential. Having a site on par with Wikipedia is, of course, a massive undertaking, however, it is suspected that this weighting by Google will drop in importance as they gain confidence in their capability to actually determine quality context and content.